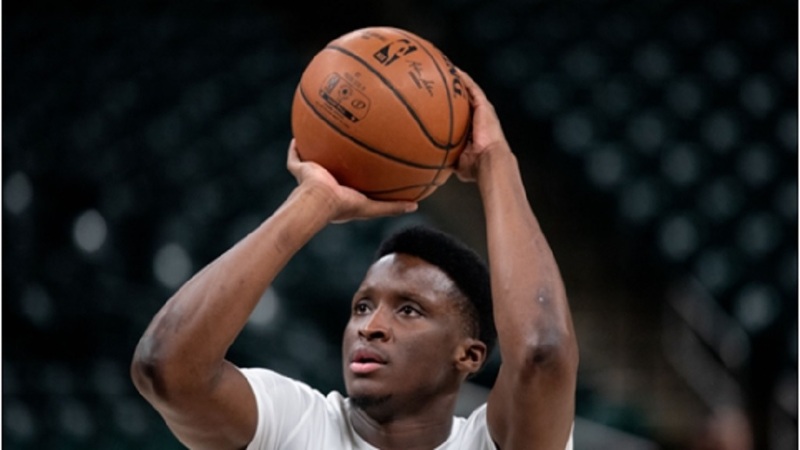 Victor Oladipo nailed a last-gasp three-pointer as the Indiana Pacers extended their winning streak to six NBA games by beating the Chicago Bulls 119-116 in overtime. Indiana star Oladipo banked in a three-pointer with 0.3 seconds remaining to ensure the Pacers stayed hot on Friday. Oladipo finished the game with 36 points, seven rebounds, four assists and three steals. The Pacers are now just one and a half games back of the Milwaukee Bucks for first place in the Eastern Conference. Giannis Antetokounmpo had 16 rebounds, 10 assists and eight rebounds as the Bucks – who led 43-12 after 12 minutes – routed the Atlanta Hawks 144-112 in Milwaukee. 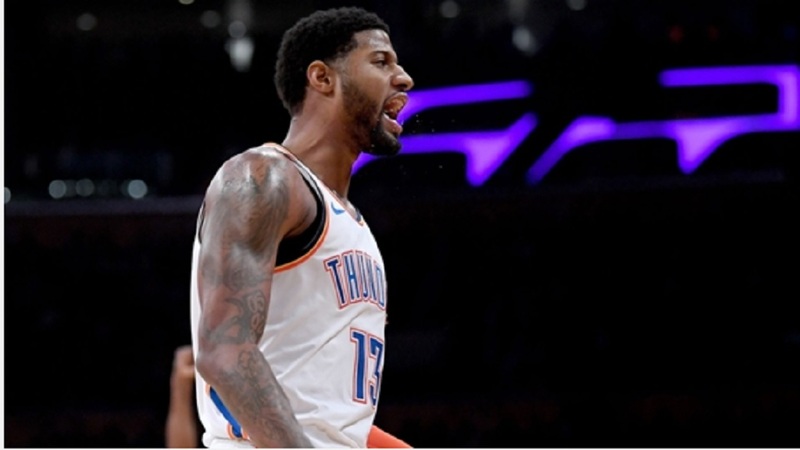 Paul George had 37 points, eight rebounds and two assists in the Oklahoma City Thunder's 111-109 win over the Portland Trail Blazers. The victory broke an eight-game losing streak in Portland for Oklahoma City. Washington Wizards guard Bradley Beal posted 33 points, nine rebounds and seven assists but his team fell to the Miami Heat 115-109. Minnesota Timberwolves center Karl-Anthony Towns scored 29 points and added 15 rebounds in their 120-103 victory against the Orlando Magic. Memphis Grizzlies guard Mike Conley scored 31 points and added four steals in a 109-100 loss to the Brooklyn Nets. Los Angeles Clippers center Marcin Gortat had close to a perfect night scoring 18 points on eight-of-10 shooting and two-of-two from the free-throw line. He also grabbed 13 rebounds in a 121-111 win over the Phoenix Suns. Cavaliers rookie Collin Sexton shot the three-pointer well, going three of four from beyond the arc, but he failed to hit a single shot inside of the line as he finished three of 13 from the floor in Cleveland's 117-91 loss to the Utah Jazz. 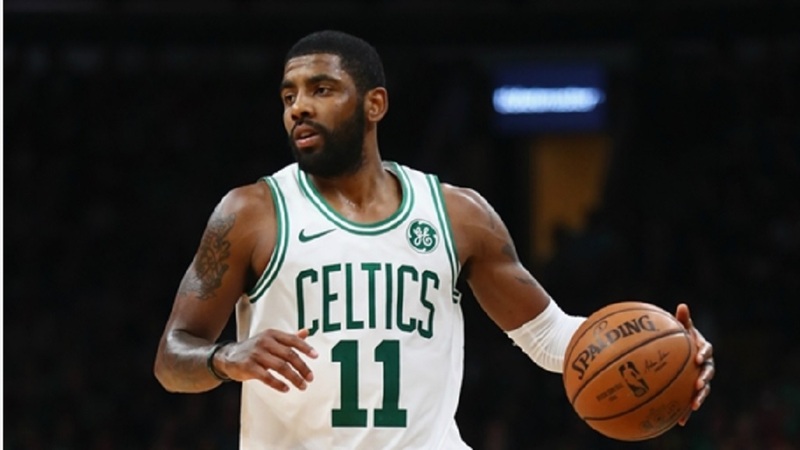 Dallas Mavericks sensation Luka Doncic provided another shot for the highlight-reel, nailing a three before the half-time buzzer in his team's 114-93 defeat at the Boston Celtics. 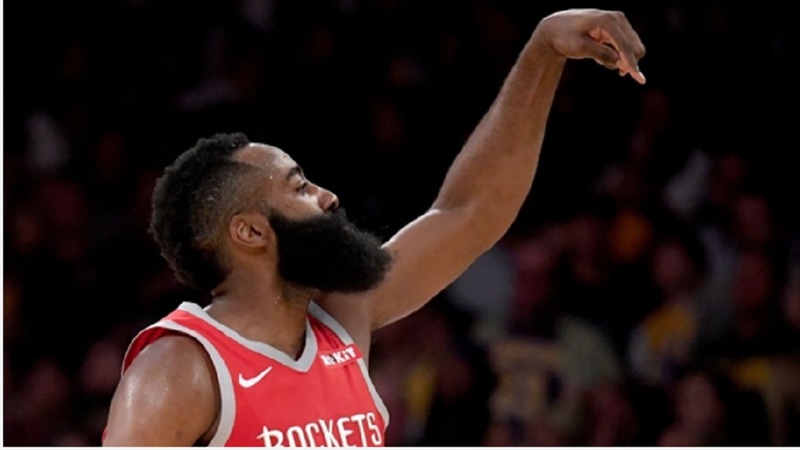 In a night full of good games as the Memphis Grizzlies play the San Antonio Spurs, the Houston Rockets face the Trail Blazers and the Golden State Warriors meet the Sacramento Kings, this is the best game on the schedule. It is two MVP contenders going head to head for the second time this season. Kawhi Leonard did not play in the first matchup of the season and the Toronto Raptors lost to the Bucks, but the second fixture was decided by just five points and was a great regular-season showing. This one looks to be no different.